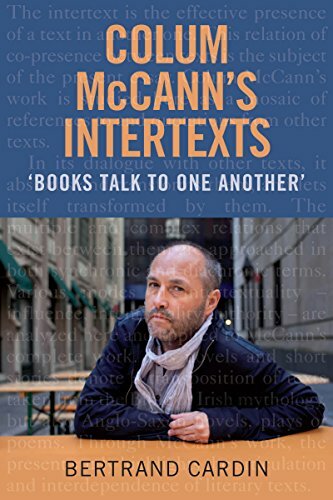 9781783489237 | Rowman & Littlefield Pub Inc, August 16, 2016, cover price $120.00 | About this edition: In The Value of Literature, Rafe McGregor employs a unique approach – the combination of philosophical work on value theory and critical work on the relationship between form and content – to present a new argument for, and defence of, literary humanism. 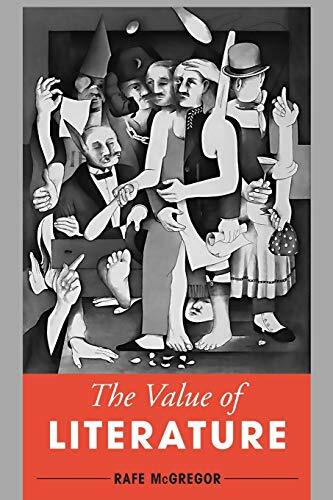 9781783489244 | Reprint edition (Rowman & Littlefield Pub Inc, February 16, 2018), cover price $39.95 | About this edition: In The Value of Literature, Rafe McGregor employs a unique approach – the combination of philosophical work on value theory and critical work on the relationship between form and content – to present a new argument for, and defence of, literary humanism. 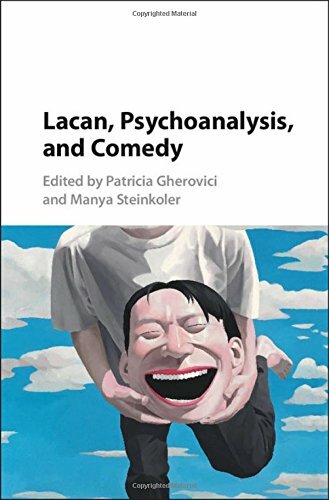 9781107086173 | Cambridge Univ Pr, October 5, 2016, cover price $99.99 | About this edition: This collection of essays explores laughter, humor, and the comic from a psychoanalytic perspective. 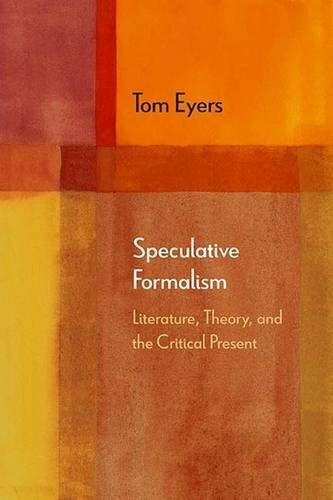 9780810134317 | Northwestern Univ Pr, March 15, 2017, cover price $99.95 | About this edition: Speculative Formalism engages decisively in recent debates in the literary humanities around form and formalism, making the case for a new, nonmimetic and antihistoricist theory of literary reference. 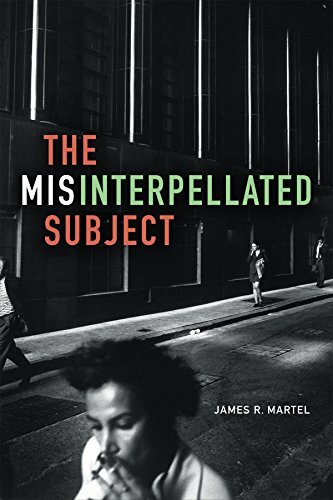 9780810134300 | Reprint edition (Northwestern Univ Pr, March 15, 2017), cover price $34.95 | About this edition: Speculative Formalism engages decisively in recent debates in the literary humanities around form and formalism, making the case for a new, nonmimetic and antihistoricist theory of literary reference. 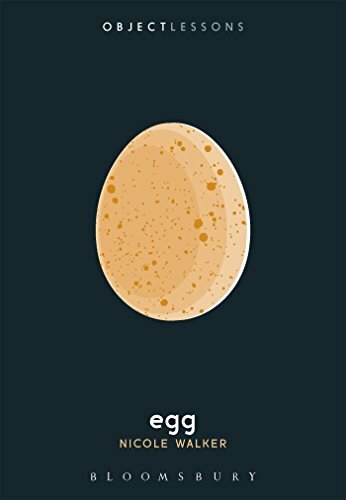 9781501322853 | Bloomsbury USA Academic, March 9, 2017, cover price $16.95 | About this edition: Object Lessons is a series of short, beautifully designed books about the hidden lives of ordinary things. 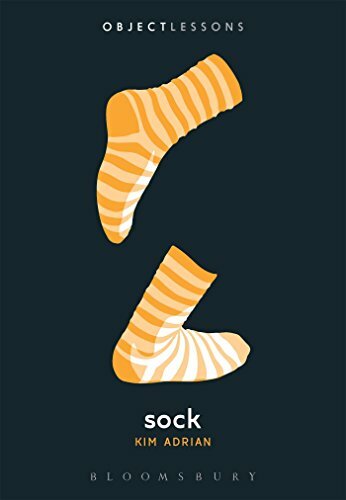 9781501317910 | Bloomsbury USA Academic, March 9, 2017, cover price $16.95 | About this edition: Object Lessons is a series of short, beautifully designed books about the hidden lives of ordinary things. 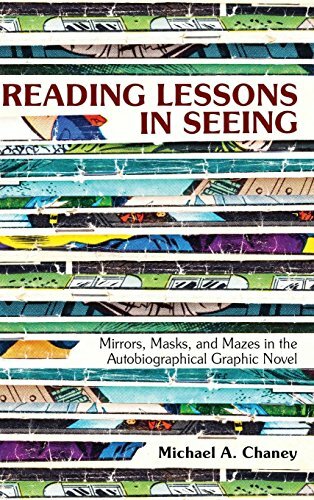 9781501315060 | Bloomsbury USA Academic, March 9, 2017, cover price $16.95 | About this edition: Object Lessons is a series of short, beautifully designed books about the hidden lives of ordinary things. 9780822363033, titled "Everything You Always Wanted to Know About Literature but Were Afraid to Ask Å½iÅ¾ek: Sic 10" | Duke Univ Pr, March 3, 2017, cover price $94.95 | About this edition: Challenging the widely-held assumption that Slavoj Žižek's work is far more germane to film and cultural studies than to literary studies, this volume demonstrates the importance of Žižek to literary criticism and theory. 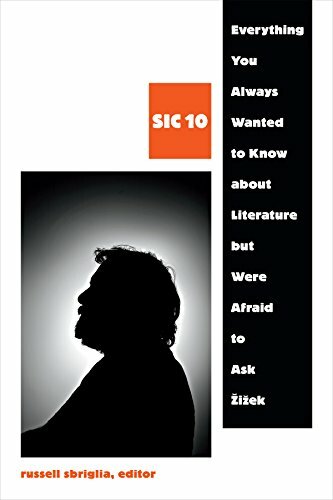 9780822363187, titled "Everything You Always Wanted to Know About Literature but Were Afraid to Ask Å½iÅ¾ek: Sic 10" | Duke Univ Pr, March 3, 2017, cover price $26.95 | About this edition: Challenging the widely-held assumption that Slavoj Žižek's work is far more germane to film and cultural studies than to literary studies, this volume demonstrates the importance of Žižek to literary criticism and theory. 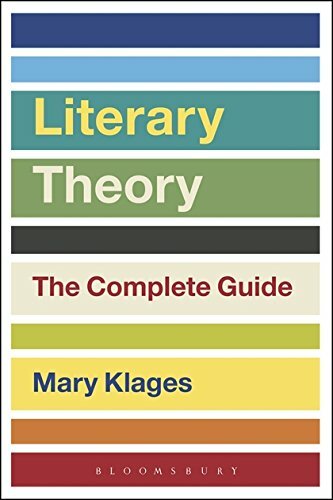 9781472592750 | 2 edition (Bloomsbury USA Academic, March 2, 2017), cover price $94.00 | About this edition: Bringing together Mary Klages's bestselling introductory books Literary Theory: A Guide for the Perplexed and Key Terms in Literary Theory into one fully integrated and substantially revised, expanded and updated volume, this is an accessible and authoritative guide for anyone entering the often bewildering world of literary theory for the first time. 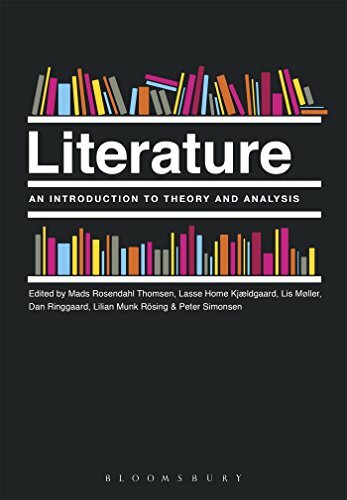 9781472592743 | 2 reprint edition (Bloomsbury USA Academic, March 2, 2017), cover price $29.95 | About this edition: Bringing together Mary Klages's bestselling introductory books Literary Theory: A Guide for the Perplexed and Key Terms in Literary Theory into one fully integrated and substantially revised, expanded and updated volume, this is an accessible and authoritative guide for anyone entering the often bewildering world of literary theory for the first time. 9780822362845 | Duke Univ Pr, February 24, 2017, cover price $94.95 | About this edition: Although Haitian revolutionaries were not the intended audience for the Declaration of the Rights of Man, they heeded its call, demanding rights that were not meant for them. 9780822362968 | Reprint edition (Duke Univ Pr, February 24, 2017), cover price $25.95 | About this edition: Although Haitian revolutionaries were not the intended audience for the Declaration of the Rights of Man, they heeded its call, demanding rights that were not meant for them. 9781496810250 | Univ Pr of Mississippi, February 1, 2017, cover price $65.00 | About this edition: Literary scholar Michael A. 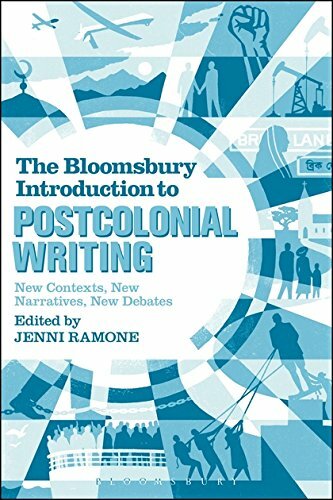 9781474240086 | Bloomsbury USA Academic, February 23, 2017, cover price $94.00 | About this edition: Covering a wide range of textual forms and geographical locations, The Bloomsbury Introduction to Postcolonial Writing: New Contexts, New Narratives, New Debates is an advanced introduction to prominent issues in contemporary postcolonial literary studies. 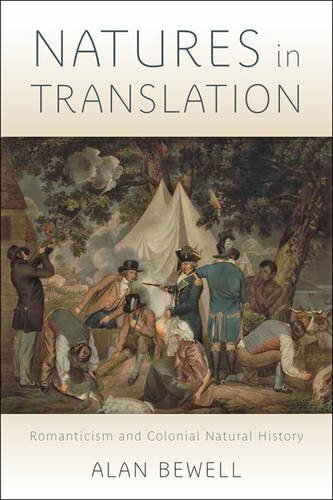 9781474240079 | Reprint edition (Bloomsbury USA Academic, February 23, 2017), cover price $29.95 | About this edition: Covering a wide range of textual forms and geographical locations, The Bloomsbury Introduction to Postcolonial Writing: New Contexts, New Narratives, New Debates is an advanced introduction to prominent issues in contemporary postcolonial literary studies. 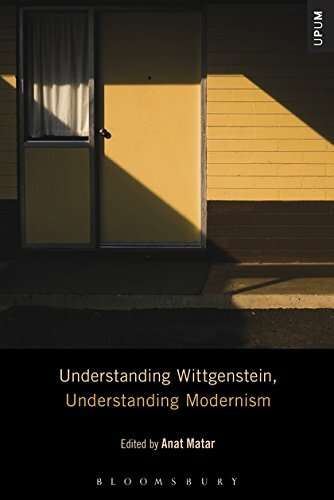 9781501302435 | Bloomsbury USA Academic, January 12, 2017, cover price $120.00 | About this edition: In the last half-century Ludwig Wittgenstein's relevance beyond analytic philosophy, to continental philosophy, to cultural studies, and to the arts has been widely acknowledged. 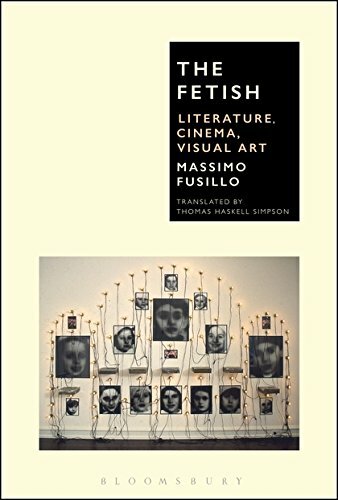 9781501312359 | Bloomsbury USA Academic, January 12, 2017, cover price $120.00 | About this edition: Object fetishism is becoming a more and more pervasive phenomenon. 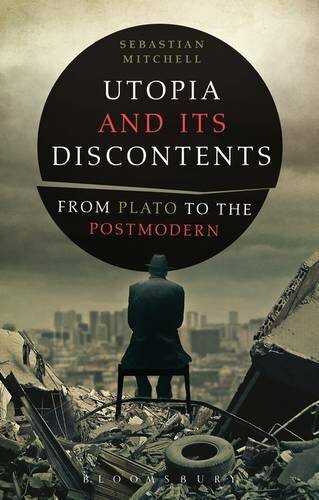 9781441109637 | Bloomsbury USA Academic, February 9, 2017, cover price $34.95 | About this edition: Utopia and its Discontents traces literary representations of ideal communities from Plato to the 21st century. 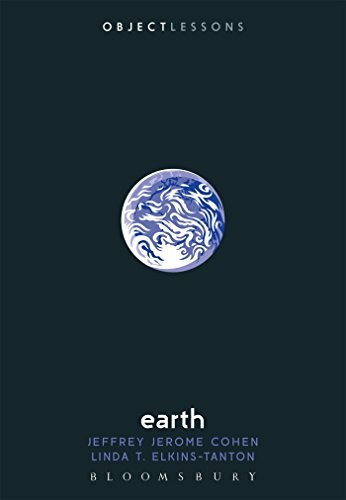 9781421420967 | Johns Hopkins Univ Pr, January 2, 2017, cover price $60.00 | About this edition: For many critics, Romanticism is synonymous with nature writing, for representations of the natural world appear during this period with a freshness, concreteness, depth, and intensity that have rarely been equaled. 9781782052241 | Cork Univ Pr, December 31, 2016, cover price $45.00 | About this edition: The intertext is the effective presence of a text in another one. 9780691160627 | Princeton Univ Pr, January 4, 2015, cover price $29.95 | About this edition: Forms offers a powerful new answer to one of the most pressing problems facing literary, critical, and cultural studies today-how to connect form to political, social, and historical context. 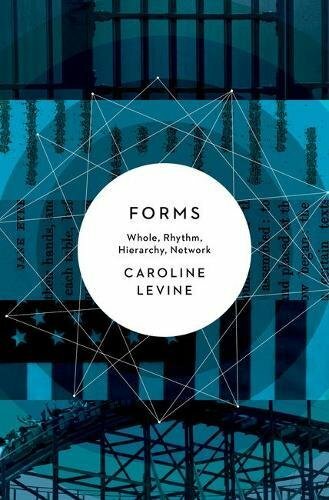 9780691173436 | Reprint edition (Princeton Univ Pr, December 27, 2016), cover price $19.95 | About this edition: Forms offers a powerful new answer to one of the most pressing problems facing literary, critical, and cultural studies today―how to connect form to political, social, and historical context. 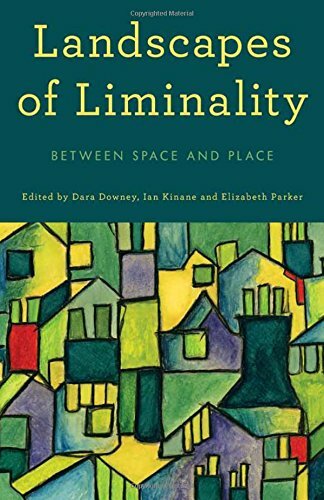 9781783489848 | Rowman & Littlefield Pub Inc, December 16, 2016, cover price $135.00 | About this edition: Landscapes of Liminality expands upon existing notions of spatial practice and spatial theory, and examines more intricately the contingent notion of âliminalityâ as a space of âin-between-nessâ that avoids either essentialism or stasis. 9781783489855 | Reprint edition (Rowman & Littlefield Pub Inc, December 16, 2016), cover price $44.95 | About this edition: Landscapes of Liminality expands upon existing notions of spatial practice and spatial theory, and examines more intricately the contingent notion of “liminality” as a space of “in-between-ness” that avoids either essentialism or stasis. 9781410330314, titled "Nineteenth Century Literature Criticism: Excerpts from Criticism of the Works of Nineteenth-century Novelists, Poets, Playwrights, Short-story Writers, & Other Creative Writers" | Gale Group, November 11, 2016, cover price $378.00 | also contains Nineteenth-Century Literature Criticism: Excerpts from Criticism of the Works of Nineteenth-Century Novelists, Poets, Playwrights, Short-Story Writers, & Other Creative Writers | About this edition: Nineteenth-Century Literature Criticism assembles critical responses to the works of 19th-century authors of all sortsâ? 9781410330307, titled "Nineteenth Century Literature Criticism: Excerpts from Criticism of the Works of Nineteenth-century Novelists, Poets, Playwrights, Short-story Writers, & Other Creative Writers" | Gale Group, October 28, 2016, cover price $378.00 | also contains Nineteenth-Century Literature Criticism: Excerpts from Criticism of the Works of Nineteenth-Century Novelists, Poets, Playwrights, Short-Story Writers, & Other Creative Writers | About this edition: Nineteenth-Century Literature Criticism assembles critical responses to the works of 19th-century authors of all sortsâ? 9781410330291, titled "Nineteenth Century Literature Criticism: Excerpts from Criticism of the Works of Nineteenth-century Novelists, Poets, Playwrights, Short-story Writers, & Other Creative Writers" | Gale Group, October 7, 2016, cover price $378.00 | also contains Nineteenth-Century Literature Criticism: Excerpts from Criticism of the Works of Nineteenth-Century Novelists, Poets, Playwrights, Short-Story Writers, & Other Creative Writers | About this edition: Nineteenth-Century Literature Criticism assembles critical responses to the works of 19th-century authors of all sortsâ? 9781410330284, titled "Nineteenth Century Literature Criticism: Excerpts from Criticism of the Works of Nineteenth-century Novelists, Poets, Playwrights, Short-story Writers, & Other Creative Writers" | Gale Group, September 16, 2016, cover price $378.00 | also contains Nineteenth-Century Literature Criticism: Excerpts from Criticism of the Works of Nineteenth-Century Novelists, Poets, Playwrights, Short-Story Writers, & Other Creative Writers | About this edition: Nineteenth-Century Literature Criticism assembles critical responses to the works of 19th-century authors of all sortsâ? 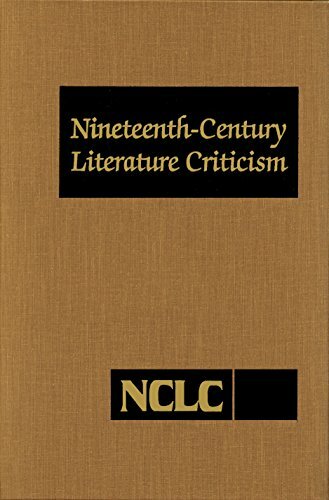 9781410330277, titled "Nineteenth Century Literature Criticism: Excerpts from Criticism of the Works of Nineteenth-century Novelists, Poets, Playwrights, Short-story Writers, & Other Creative Writers" | Gale Group, August 26, 2016, cover price $378.00 | also contains Nineteenth-Century Literature Criticism: Excerpts from Criticism of the Works of Nineteenth-Century Novelists, Poets, Playwrights, Short-Story Writers, & Other Creative Writers | About this edition: Nineteenth-Century Literature Criticism assembles critical responses to the works of 19th-century authors of all sortsâ? 9781414451633 | Gale Group, July 1, 2010, cover price $0.04 | About this edition: Here is a convenient source of commentary on the careers and works of acclaimed poets, novelists, short story writers, dramatists and philosophers who died between 1800 and 1899. 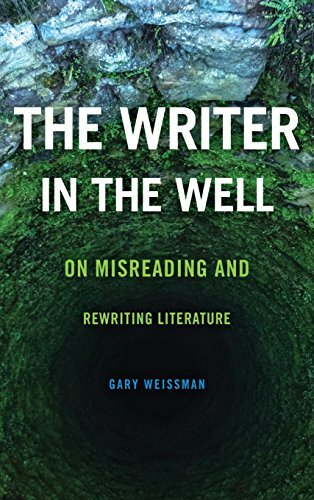 9781414451626 | Gale Literary Criticism Online, May 21, 2010, cover price $0.04 | About this edition: Here is a convenient source of commentary on the careers and works of acclaimed poets, novelists, short story writers, dramatists and philosophers who died between 1800 and 1899. 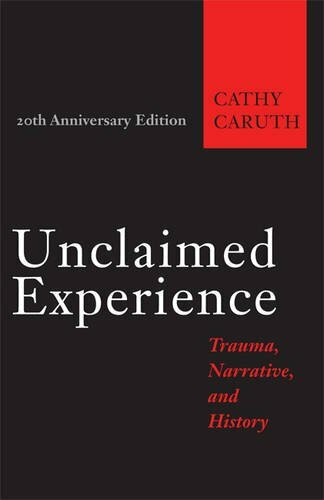 9781421421650 | 20 anv edition (Johns Hopkins Univ Pr, December 15, 2016), cover price $29.95 | About this edition: In Unclaimed Experience, Cathy Caruth proposes that in the widespread and bewildering experience of trauma in our centuryâboth in its occurrence and in our attempt to understand itâwe can recognize the possibility of a history no longer based on simple models of straightforward experience and reference. 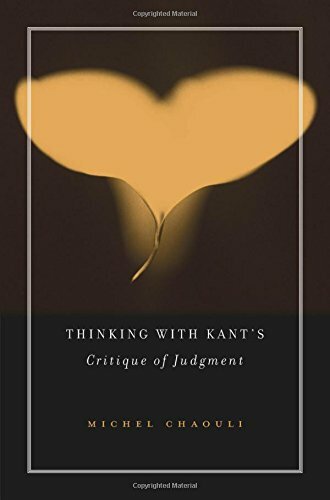 9780674971363, titled "Thinking With Kantâs Critique of Judgment" | Harvard Univ Pr, January 2, 2017, cover price $45.00 | About this edition: Why read Kant’s Critique of Judgment today?